Trentino is a land rich in natural beauty, history, castles and traditions. 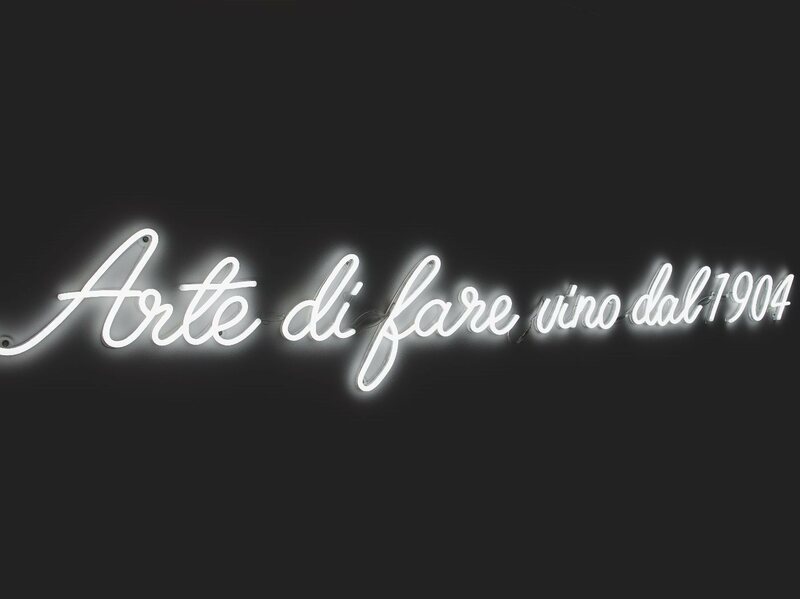 You can find Dolomitic peaks, plains and terraced fields where wine grapes have been grown since time can remember. 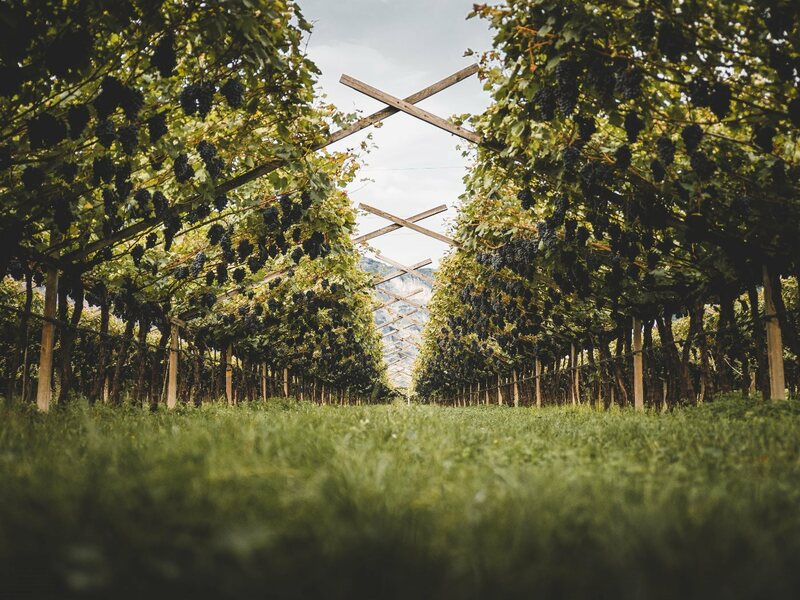 This is where Mezzacorona grows its vines using mainly the traditional "Trentina pergola" which has evolved from years of traditions and research into a production process which guarantees top quality. Constant manual work is required in this grape growing process and therefore man plays the main role. Mezzacorona's vineyards are easily recognisable as the pergolas bestow a scenic ondulating "wave" pattern on the landscape. The design of the roof on our most modern winery recalls this distinctive feature. Precise, minimalist and neat, our territory is essential. This terroir boasts extremely varied terrain and different climactic areas going from sub Mediterranean (Valle dei Laghi, Valle del Sarca), to the continental (Vallagarina, Valdadige, Piana Rotaliana), to the alpine (Val di Cembra). 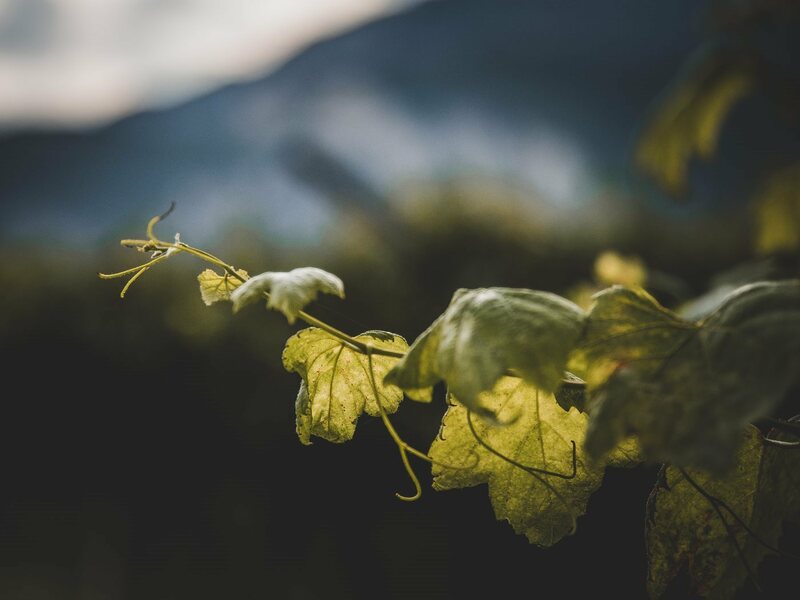 This diversity makes Trentino an ideal habitat for growing several different varieties as it is able to bring out the best of each of their individual organic characteristics. Mezzacorona carefully selects areas for growing each single variety according to which terroir best enhances the characteristics of each winegrape: Teroldego is grown in the Rotaliana Plain, Muller Thurgau is grown in the Valle di Cembra, Pinot and Chardonnay along the Valle dell'Adige, Merlot and Cabernet in the Valle dei Laghi and by Lake Garda. 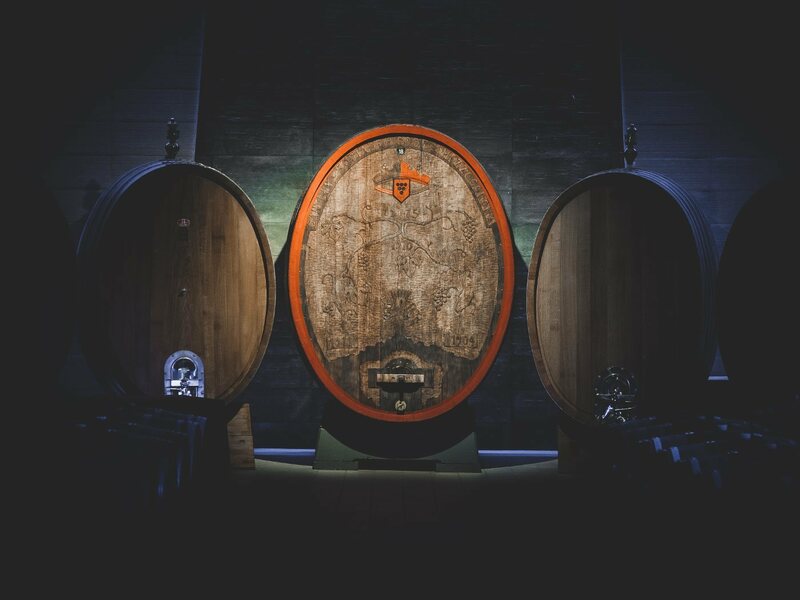 Each Mezzacorona wine tells the tale of a land in Trentino.